“We’re now an independent company within the Alphabet umbrella,” Waymo CEO John Krafcik told an audience at a press event in San Francisco today. Krafcik also noted that the Waymo team conducted the first fully driverless ride on public roads in Austin last year, using a car with no steering wheels and no pedals in “everyday traffic” on city streets. 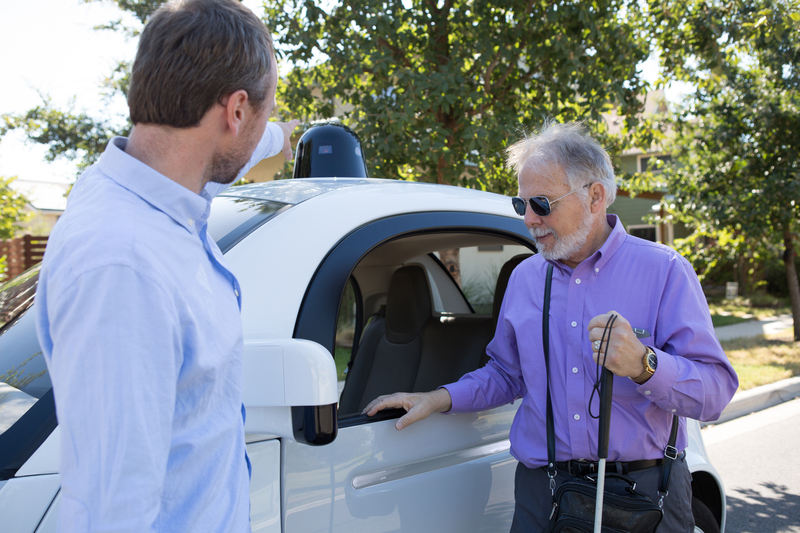 This historic first, fully driverless ride on public roads put Steve Mahan, a legally blind friend of Waymo principal engineer Nathaniel Fairfield, in the self-driving car solo. Mahan had ridden in Google test vehicles previously, but he was always accompanied and escorted by police. This time, he rode with neither, and the car negotiated four-way stops, pedestrians, narrow streets and more in public in Austin. Google X, and now Waymo, accomplished a lot in all that time spent driving and testing. Still, Waymo’s head of self-driving tech Dmitri Dolgov says that there’s a lot to work on, including building out better maps, making rides smoother overall, and improving navigation in inclement weather like heavy rain and snow. As for where the business is headed under the new Waymo brand, Krafcik spoke of a range of potential opportunities. Krafcik also emphasized that the new company is focused on technology, not necessarily making cars. This fits with reports that the business will be looking to partner more with vehicle makers, rather than building its own. 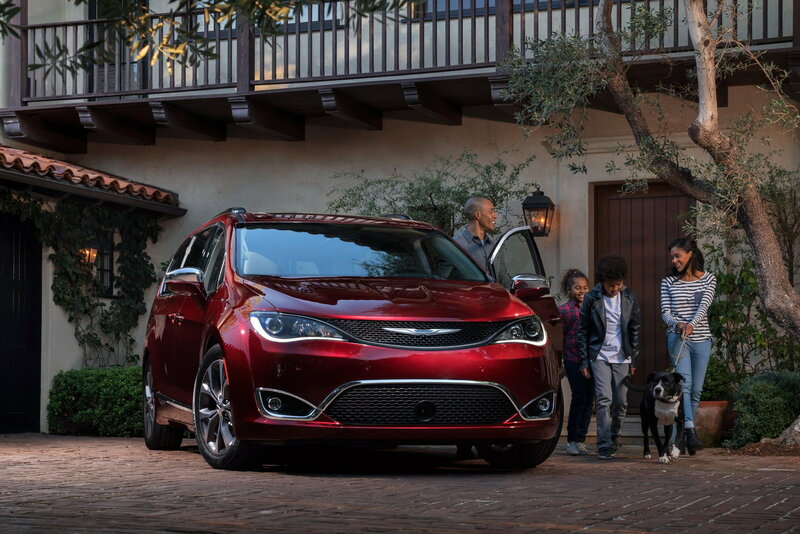 Bloomberg reported Tuesday that Alphabet’s newly independent autonomous car company will team up with Chrysler for a ride-sharing service deployment, which would see semi-self-driving Pacifica vans hit the roads to carry passengers as early as the end of 2017. As mentioned, Google previously announced a plan to build 100 prototype autonomous vehicles based on the Pacifica platform in partnership with Fiat Chrysler, but this new plan will involve a much broader scope and higher vehicle requirement. Fiat also plans to unveil an all-electric Pacifica at this year’s upcoming CES show in Las Vegas, and that could be a key ingredient in its tie-up with Google, since EV fleets are much more practical option for the future of autonomous on-demand services.